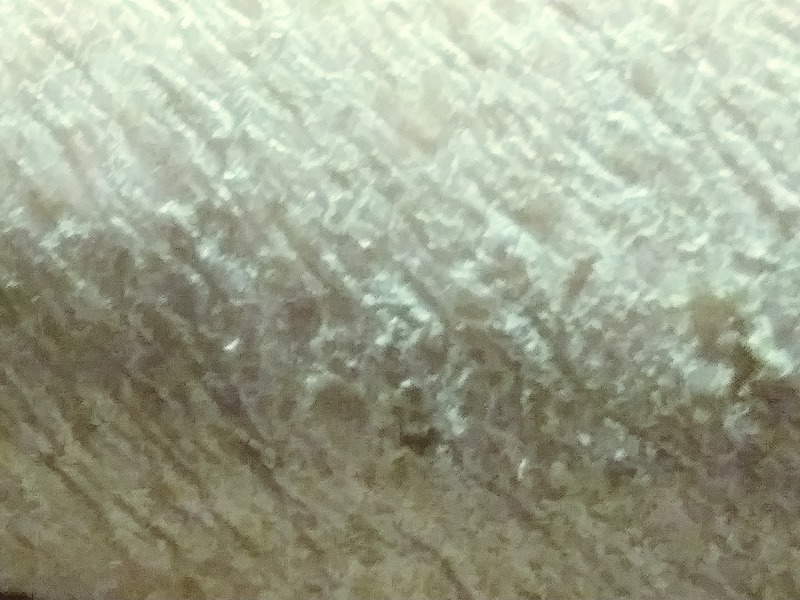 Rough dry patches on skin. Biofilm? If so what type of biofilm could this be? They won't come of and reokucate themselves with any type of friction, so it is spreading. I asked my doctor when it started she said it was dry skin, and never heard of biofilm,much to my surprise she dissmissed me. Could it be a MRSA rash from a longtime sore? Bottom line is should I go to the ER.